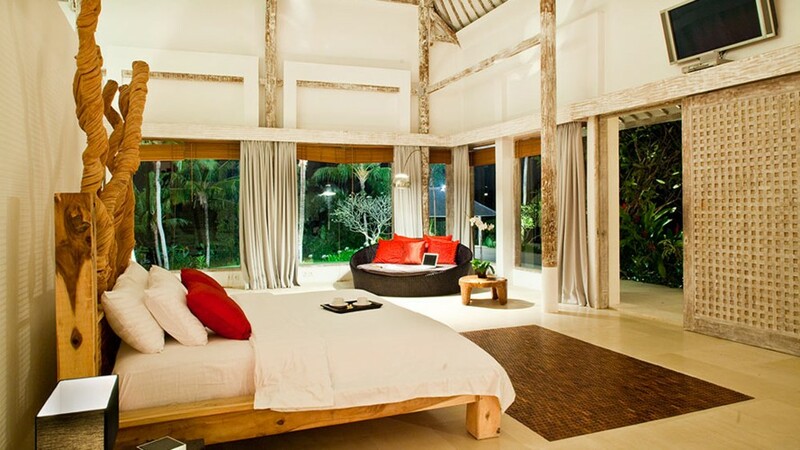 Villa Infinity Bali Canggu - the most exclusive and magical villa Bali has to offer with 8 high-class bedrooms. It has a fully equipped kitchen connected to a stunning dining pavilion with an integrated contemporary bar, a beautiful living area and a large guest toilet. Villa Infinity is an exclusive villa that equipped with various facilities in order to maintain the convenience of its guests. 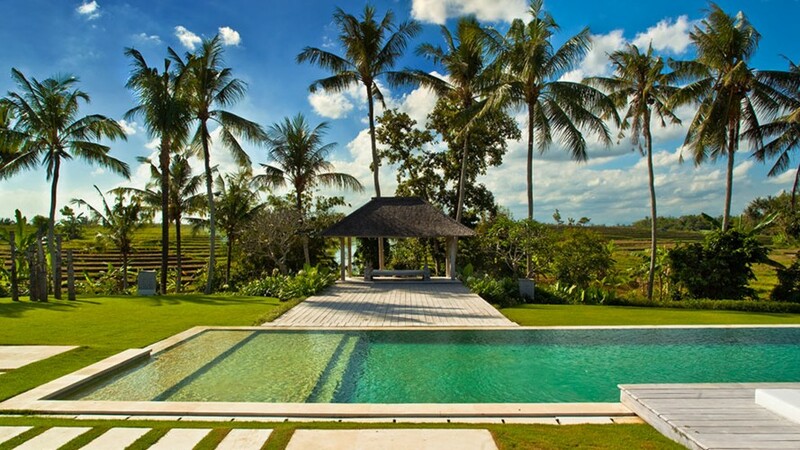 This villa offers wonderful recreational facilities and activities, including massage, garden, kids pool and outdoor pool to make your stay an unforgettable experience. 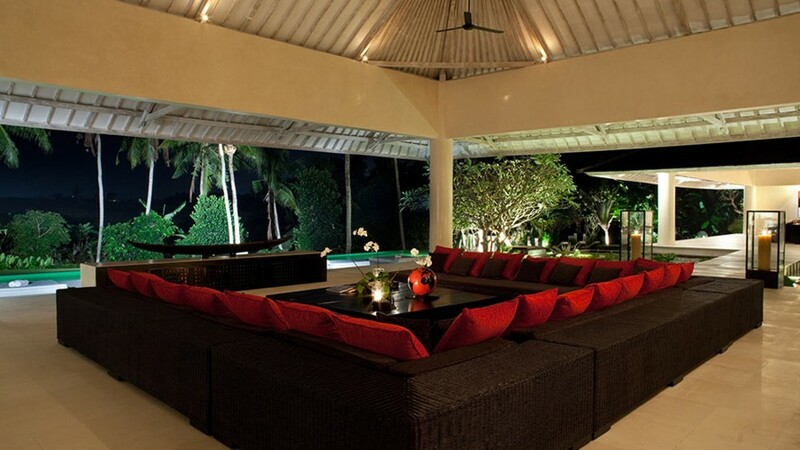 Close to the beach, Villa Infinity Bali presents magical ambience and friendly environment.